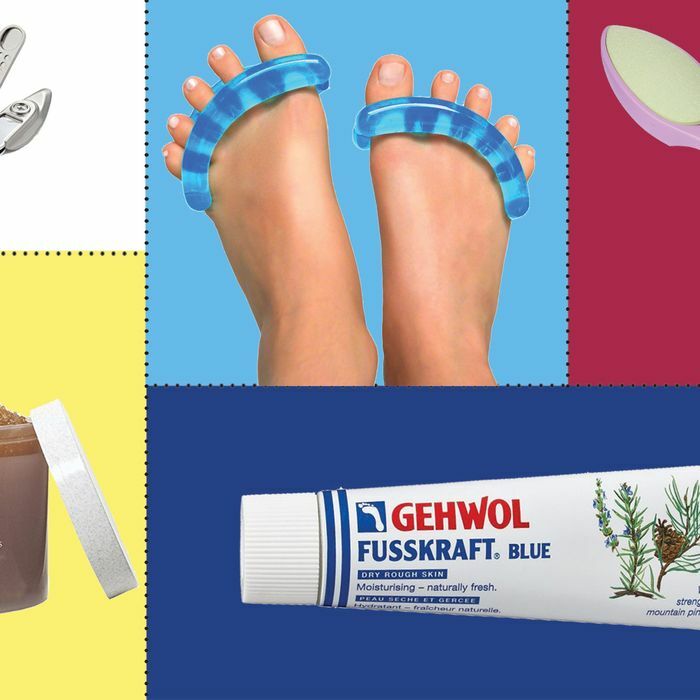 It may be Feet Week on the Strategist, but over the last few months — and in the case of some of these products, years — we’ve amassed some good working knowledge about how to treat our heels and toes. If you don’t know the first thing about how to get your feet ready for summer, consider this the place to start. 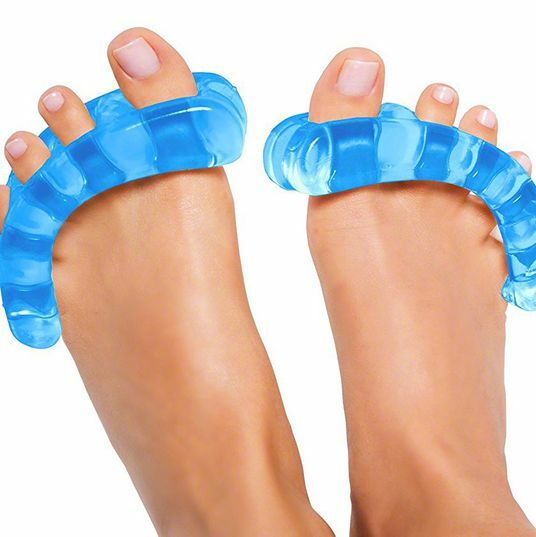 Strategist senior writer Lauren Schwartzberg found the best way to prevent hammertoes and bunions with YogaToes. They’re “named after their inventor’s Iyengar yoga practice, which encourages the use of props to help make the most precise poses, from the stretch of the toes to the curve of the spine, and they look weird — like a gel ladder, a little bigger than the size of your foot, with just-thick-enough rungs that sit between each toe to stretch them outward from each other while also pulling them up away from the balls of your feet.” Read more about the best bunion treatment. 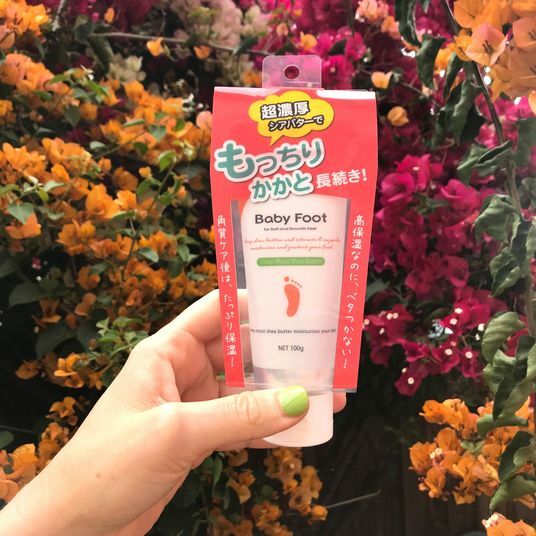 Writer Molly Young swears by this Japanese foot peel: “Each kit comes with a set of plastic booties filled with clear gel. 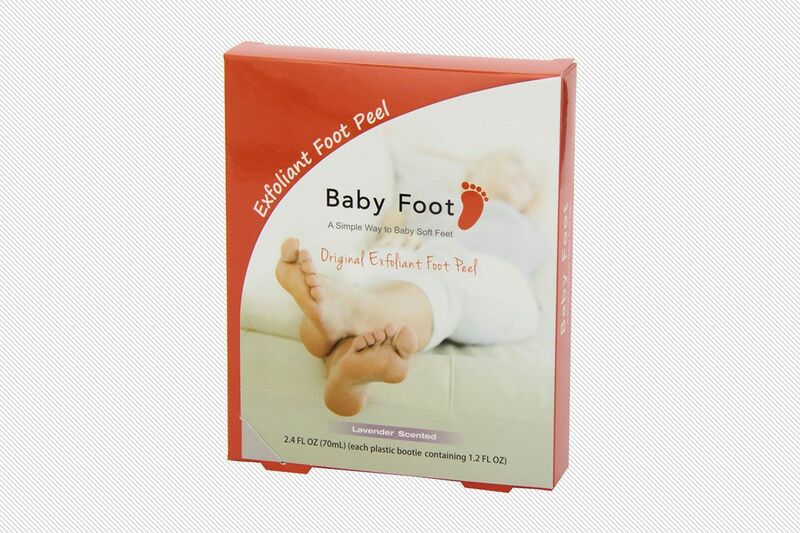 You insert your bare feet into the booties, tape them shut, and wait an hour. Then you remove the booties and rinse your feet. Nothing happens. A week later, your feet slough pieces of sliver-thin, leathery dead skin that range from the size of a Tic Tac to the size of a pita pocket. 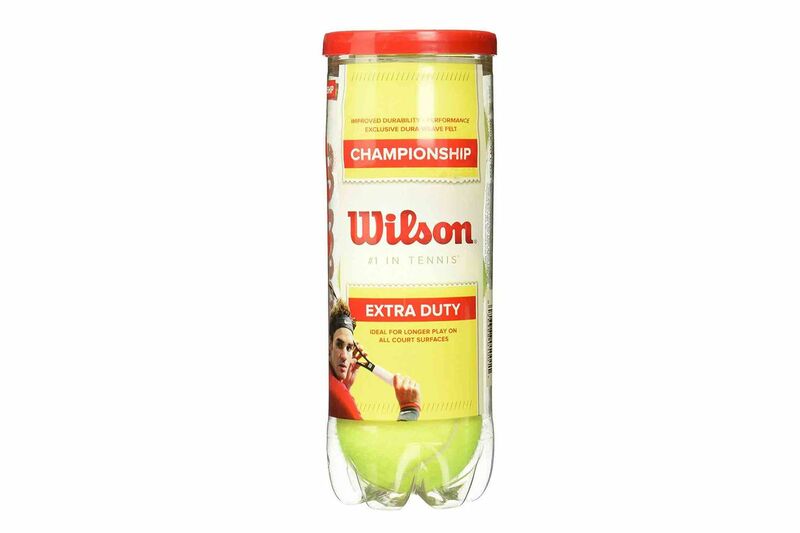 This continues for about 48 hours until your feet are reborn. The process does not hurt or itch. In fact, it feels wonderful. Your feet look like they’ve just received the world’s most expensive pedicure.” Read more about the best foot peel. 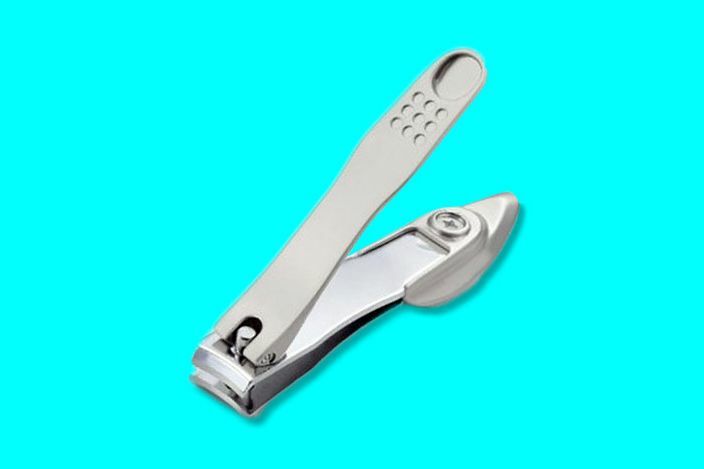 Senior editor Jason Chen found the greatest nail clipper in Japan. 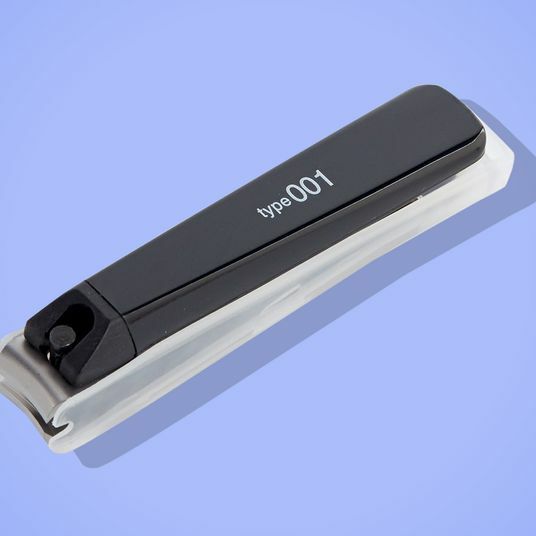 “The Japanese clippers, as you’d expect from a country that’s always elevated the mundane with powerful design, have a pleasing frosted-Champagne finish and the serious weight of a small stapler. 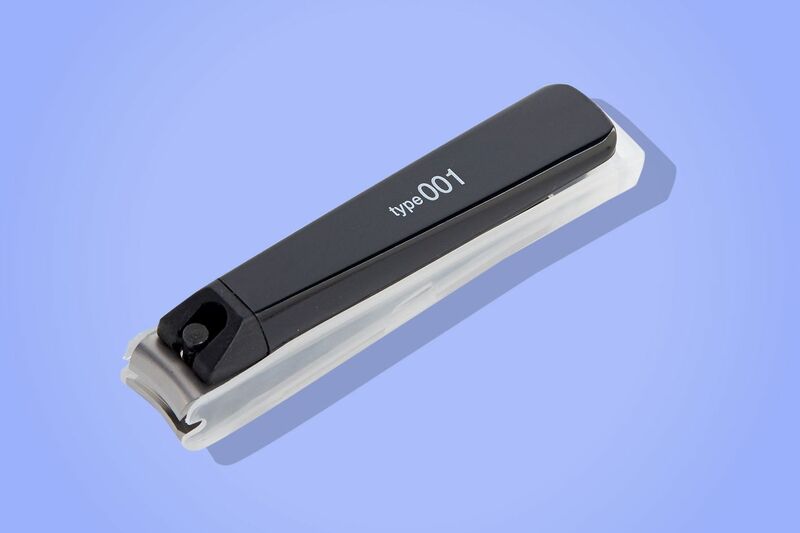 The levering system has a satisfying springiness, too, that chops with near-minimal effort; getting my Brookstone clippers to actually make that onomatopoeic clip felt like a negotiation every time.” Read more about the best nail clipper. 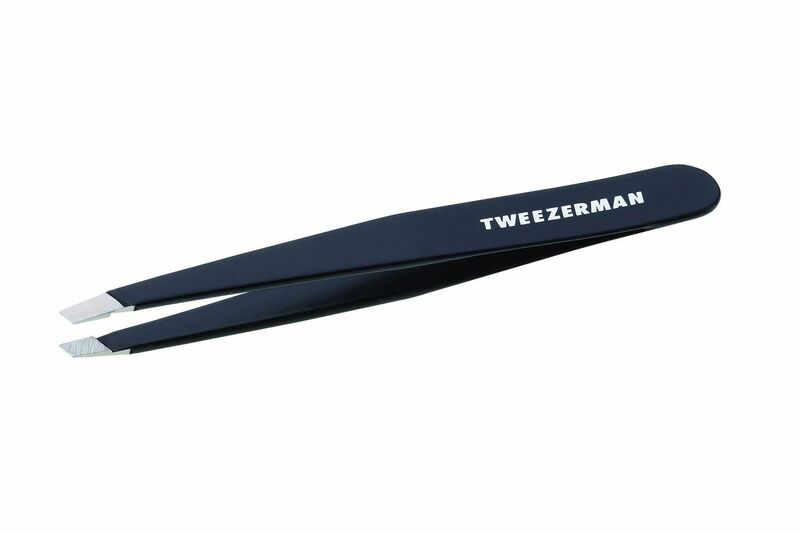 Writer Kase Wickman discovered the most powerful callus-removing tool: “Think of the Tweezerman as a combination potato peeler and cheese grater, but for your feet. 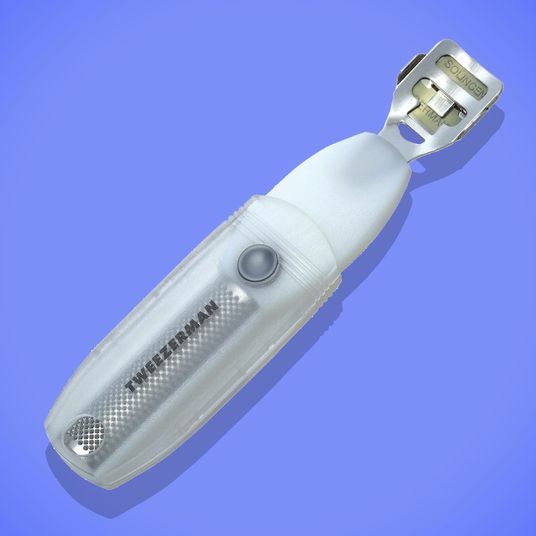 You use the peeler side to cut away layers of dead skin (one at a time) on your toughest calluses and the rasp side to file them down finely. 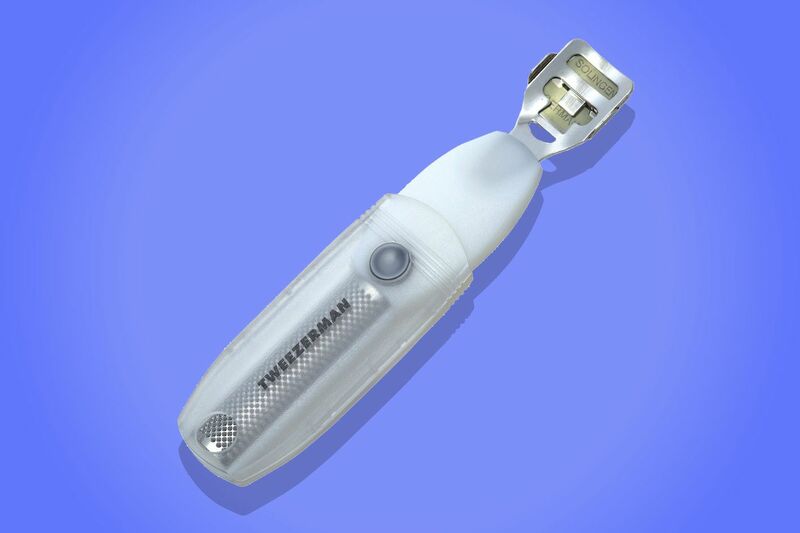 The peeling process is very high risk/high reward: It uses actual razor blades to do its work, so you have to be careful not to get too enthusiastic about peeling off your dead skin in strips.” Read more about the best callus remover. 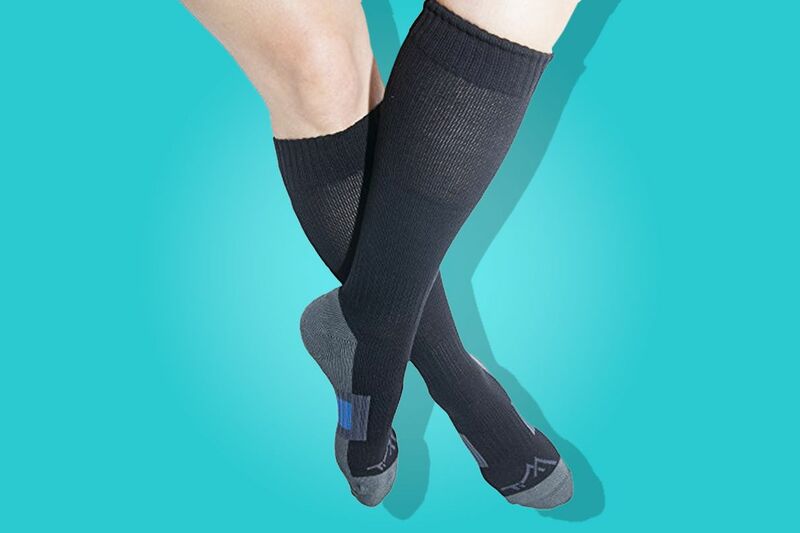 Writer Alice Gregory no longer flies without these circulation-improving compression socks. “I got my first pair about a year ago, and was so delighted I bought my second a month after that. 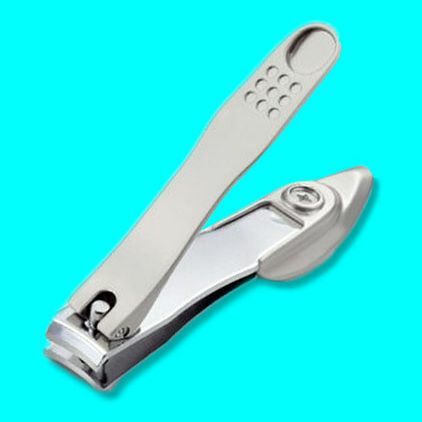 (All the better to have a clean pair for each leg of a round-trip.) If you’ve never experienced compression socks before, just imagine little corsets for your feet. They’re the very tightest around the foot and ankle, gradually loosening from the calf to just under the knee. Typically used by diabetics and those afflicted with varicose veins, they help to keep blood from pooling at your feet — which can cause dangerous clots, or just unsightly swelling— while you’re sitting for 12 hours, say, on a flight to Dubai. You’ll land without heavy legs or swollen feet (the scourge of travelers who take their shoes off mid-flight), and you’ll arrive feeling deceptively slim.” Read more about the best compression socks for flying. 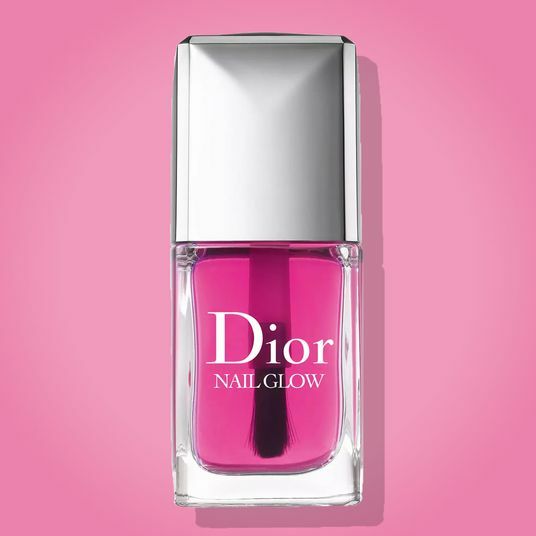 According to master pedicurist Lia Schorr, this is the ultimate foot cream. 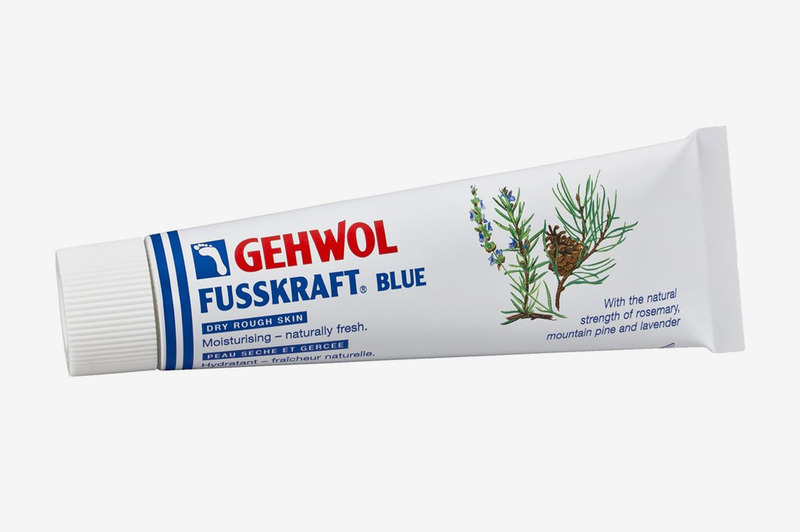 “This cream is natural and full of herbs. 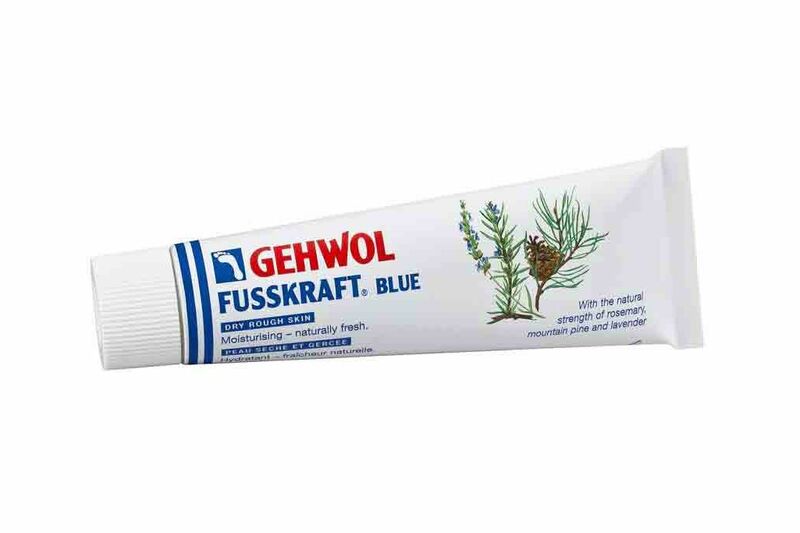 It has a strong medicinal aroma but will hydrate your feet, leaving them lovely and silky.” Read more about the best foot cream (which comes from a very involved everything guide to feet we did a few years ago and still stand behind). Trust Kimbra Hickey — she’s a foot model. “I exfoliate daily. 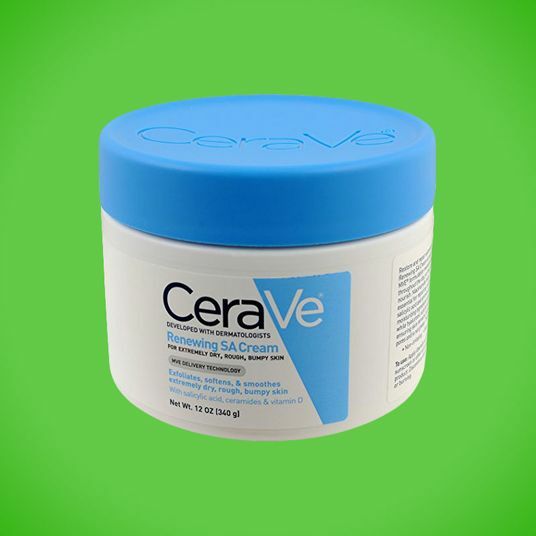 This sugar scrub is grainy but not too harsh, and the ceramic stone is small, covered, and easy to travel with.” Read more about the best foot stone and scrub (from the same very exhaustive guide). Figure-skating coach Kenneth Benson loves Kiehl’s argan oil. “Sometimes my wife will treat me to a foot massage using this oil. 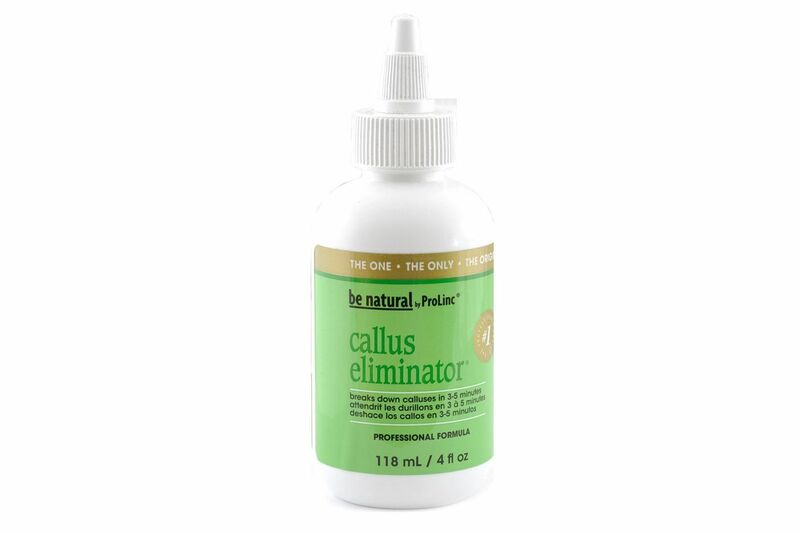 It softens the feet up and helps break down calluses.” Read more about the best foot massage oil (from the same very exhaustive guide). 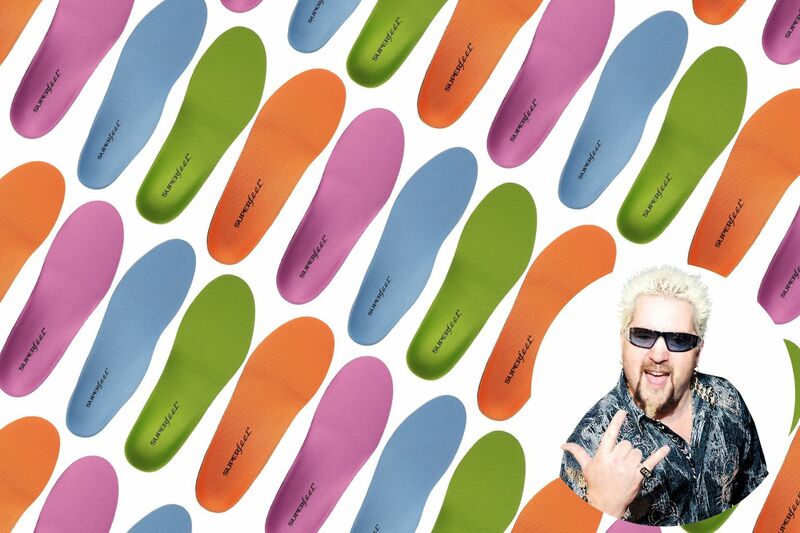 Hike leader Sarah Knapp swears by these shoe inserts (podiatrists and Guy Fieri also love them). 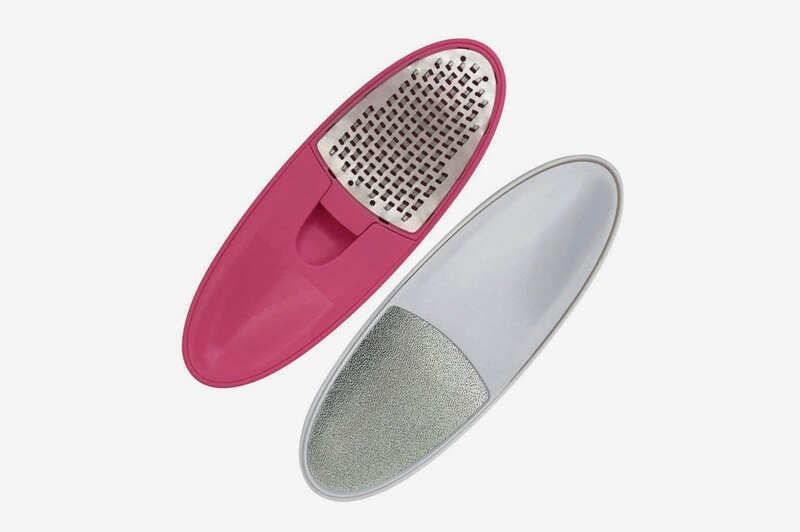 “These shock-absorbent insoles stop that aching pain you get when your arches aren’t properly supported on hard pavement.” Read more about the best absorbent insoles (from the same very exhaustive guide). Ice dancers Maia and Alex Shibutani massage their feet with, of all things, tennis balls. 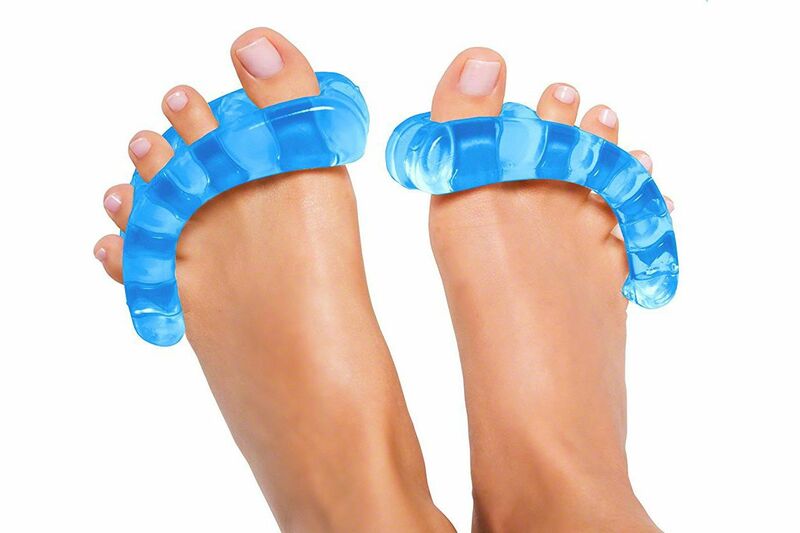 “Tennis balls are great for massaging the arches: Just sit down on a bench and roll your feet back and forth, focusing on the outsides of the arches.” Read more about the best foot-massage balls (from the same very exhaustive guide).